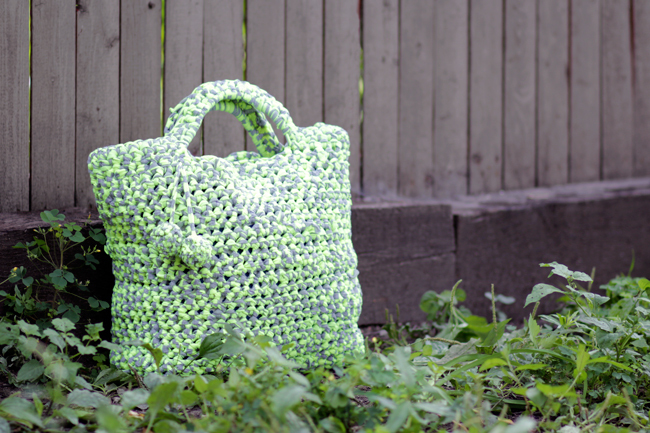 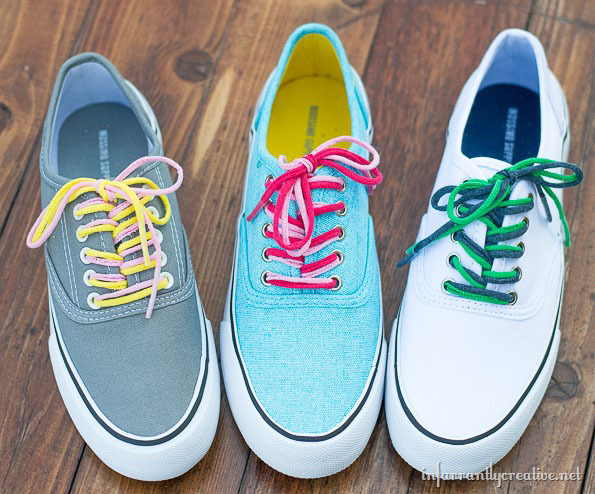 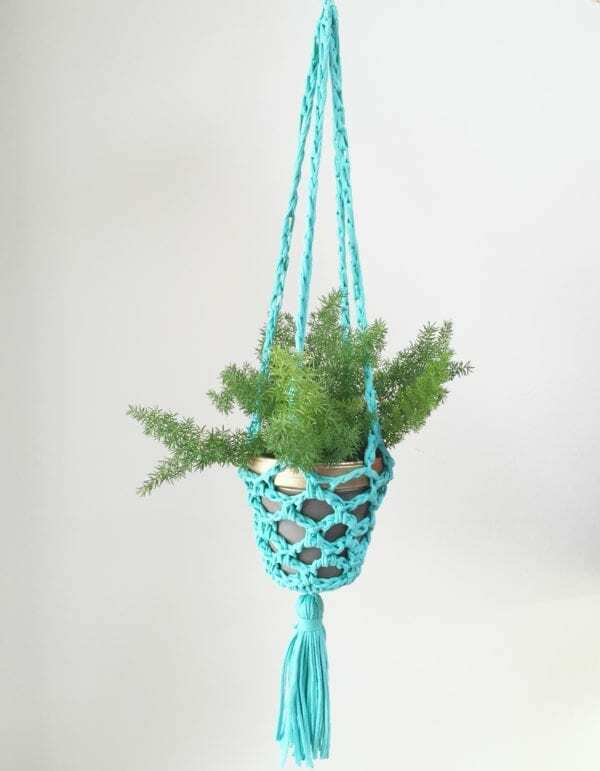 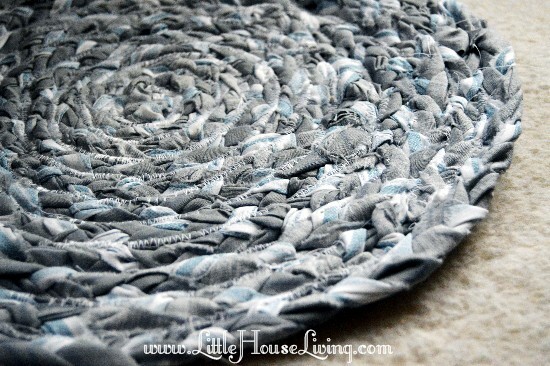 I love finding ways of recycling clothing and household items. 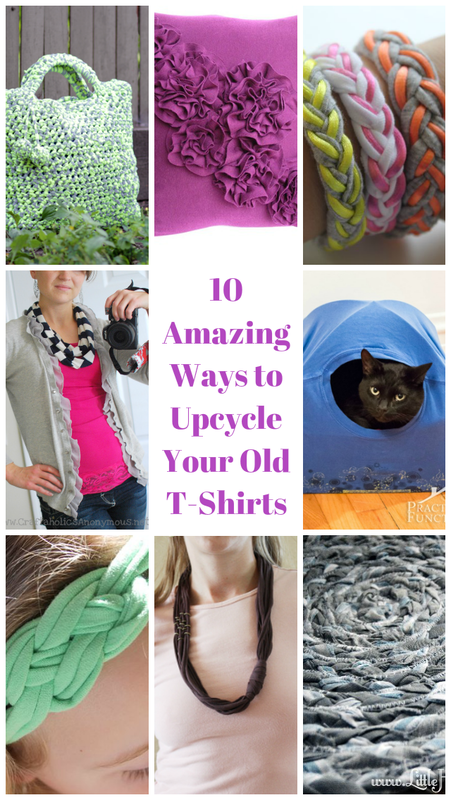 For my latest upcycling list, I’ve put together 10 amazing ways to upcycle old t-shirts. 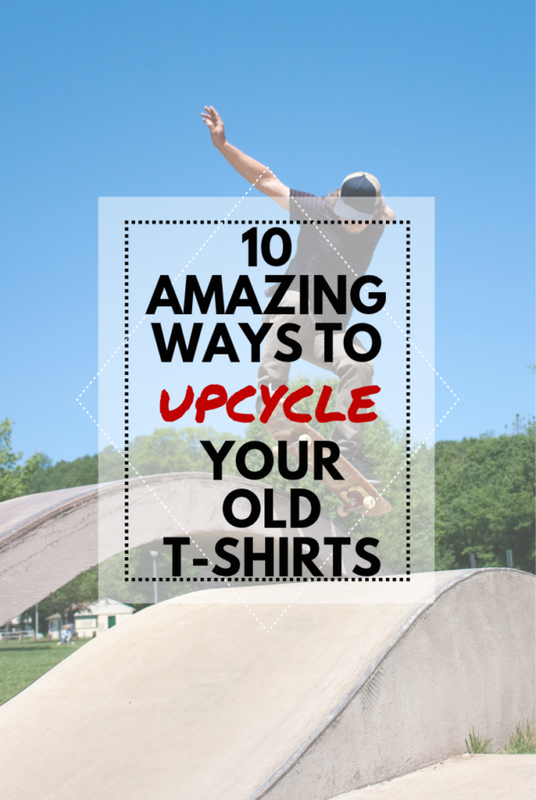 You don’t have to throw out your family’s old t-shirts anymore. 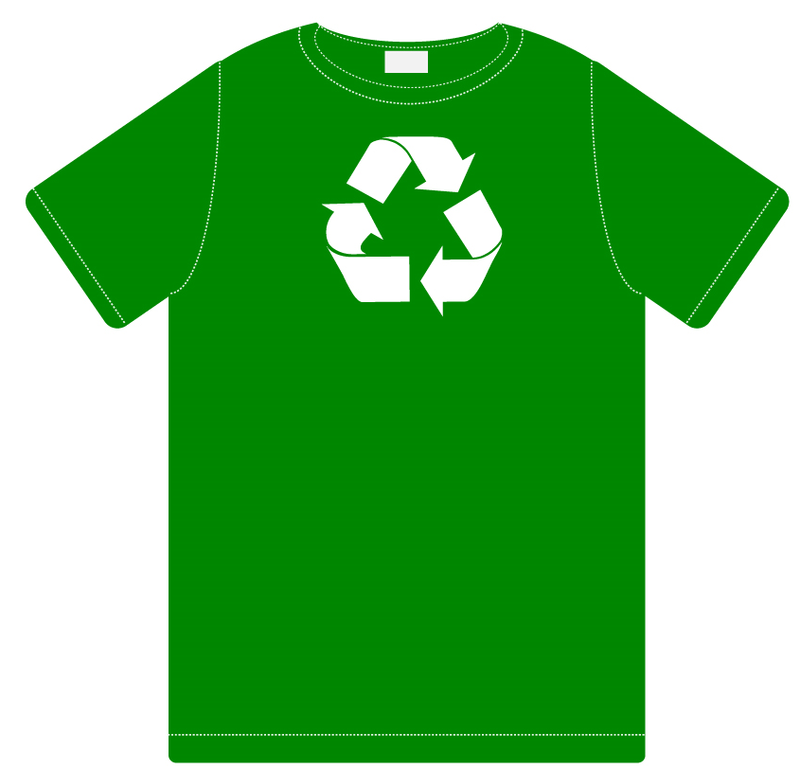 Start keeping a box of shirts that kids outgrow or anyone in the family discards. 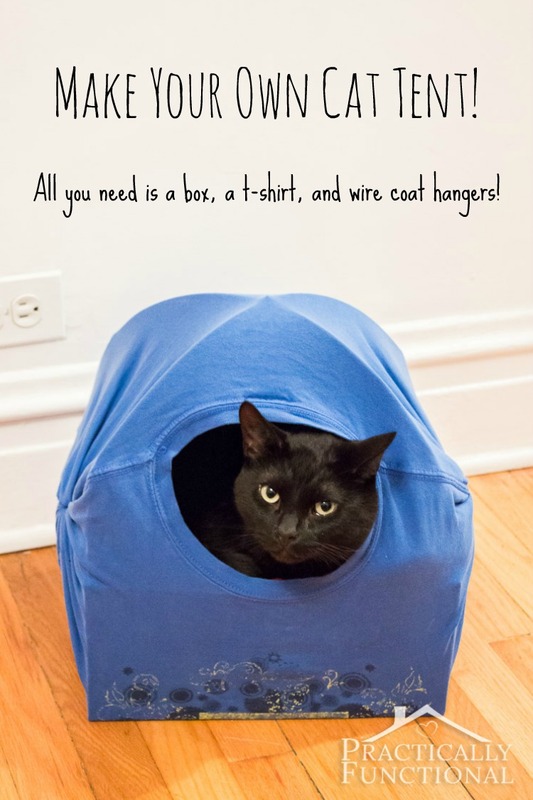 Soon, you’ll have enough of a pile to make several of your favorite T-shirt crafts. 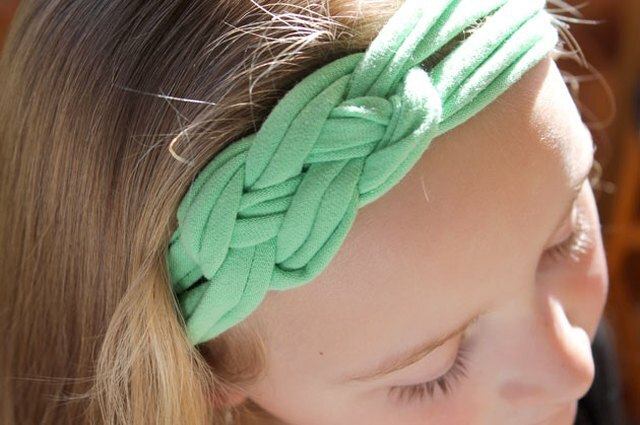 If you try any of these, please be sure to post about it in the comments section below!